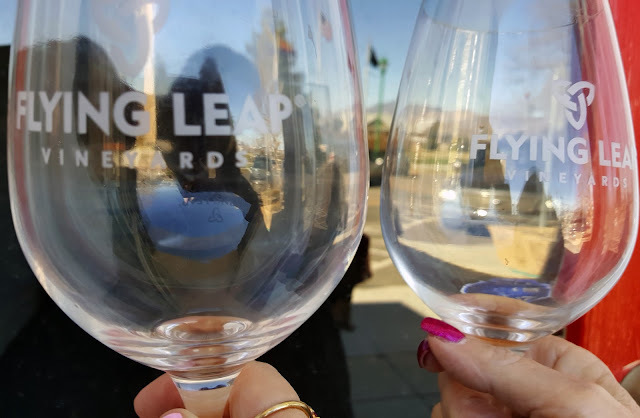 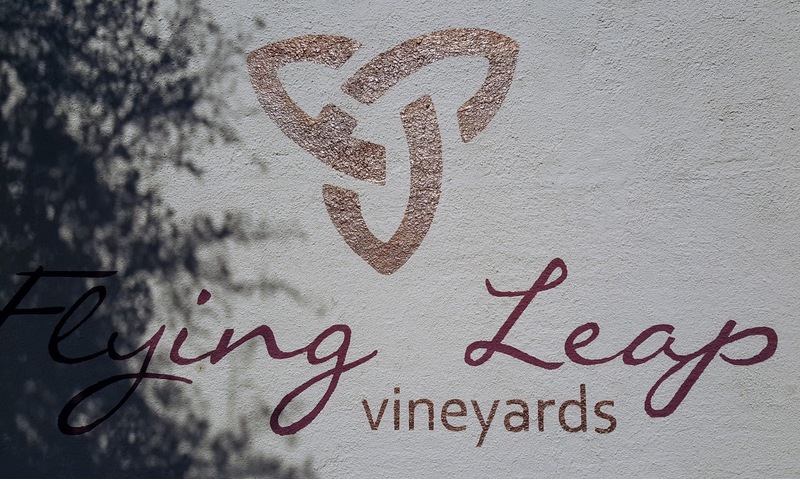 The Flying Leap Vineyard originated in 2010 and is the most energetic of all the wineries in Arizona. 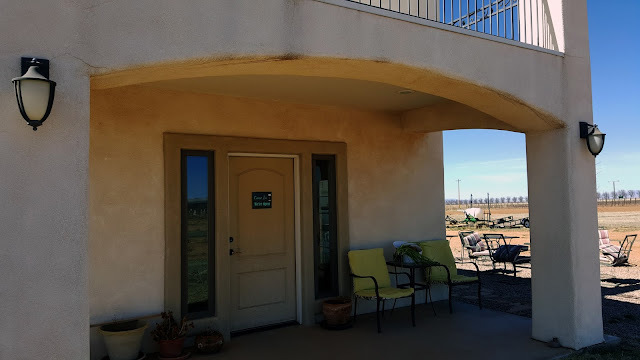 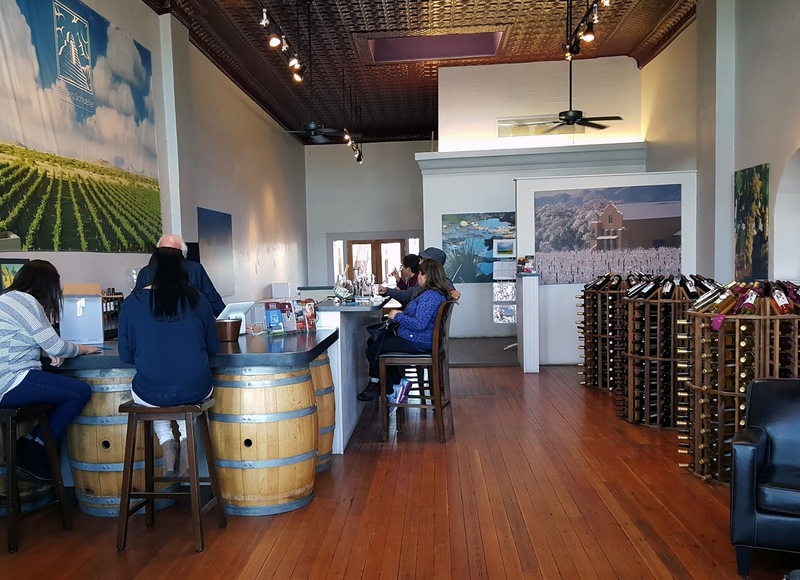 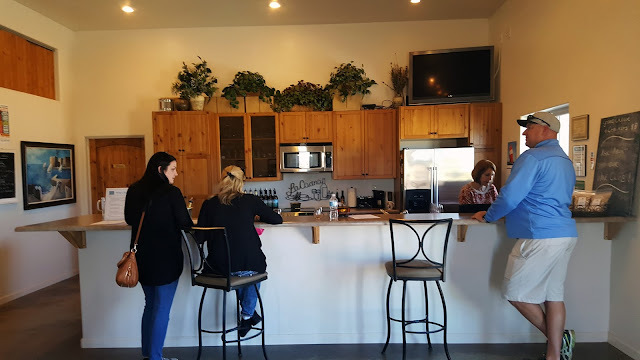 You can find their exceptional, handcrafted wines in tasting rooms in Willcox and other places located in the Sonoita Wine Tour. Not only can you taste and buy their wines, but they also have a wonderful gallery with unique pieces of art found throughout the premises. 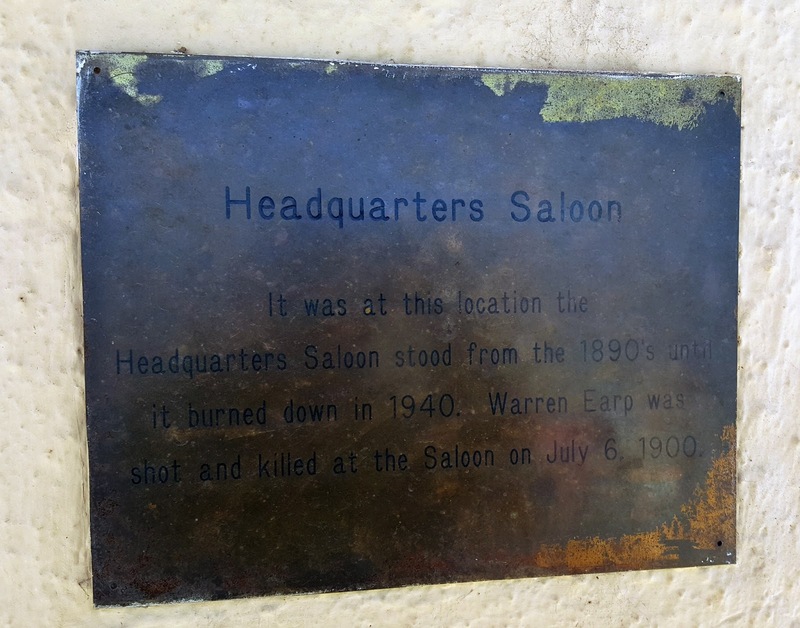 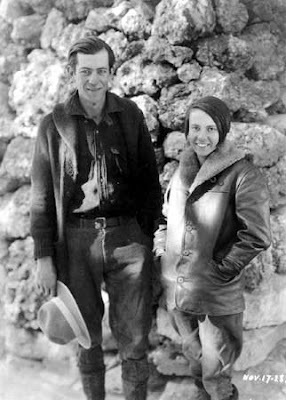 Owned by the Hammelman family, the building can be found on the Willcox Bench. The luxury chateau has earned national consideration and can boast that their Malvasia Bianca won top 100 wines for two years in a row. This vineyard is located in the Dragoon Mountains and near Willcox. 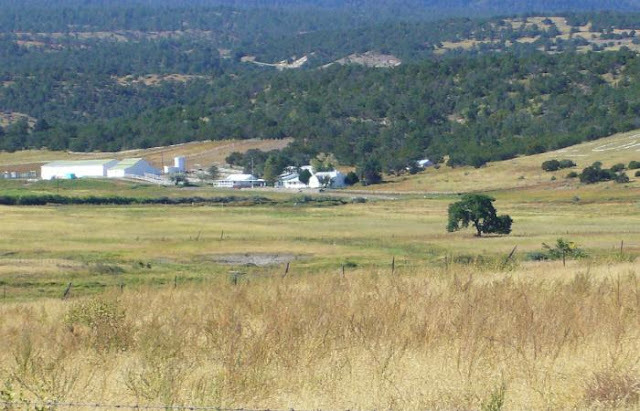 The winery is a division of a farming venture tended by the Grahams. 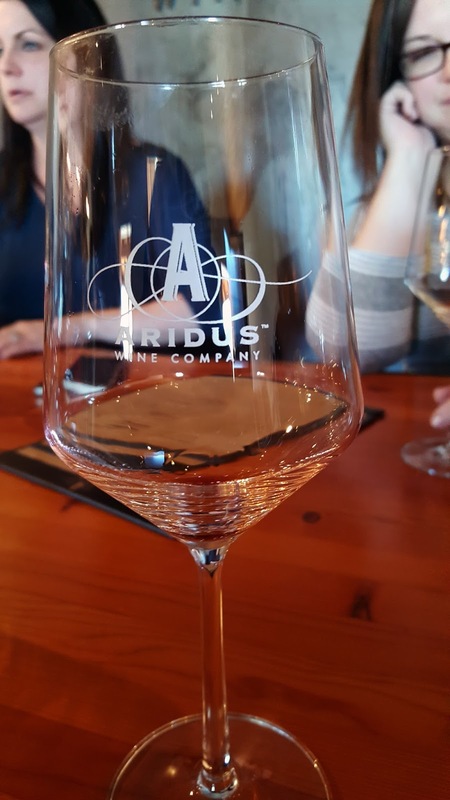 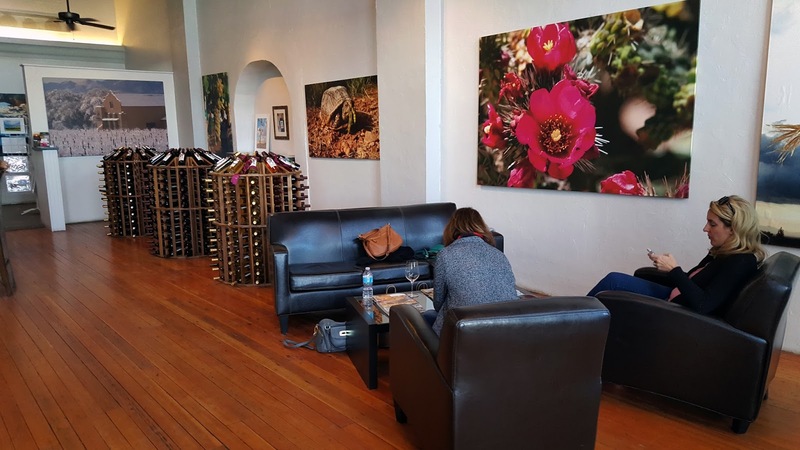 They began wine tasting in November of 2014 and made it handy for wine lovers to buy and taste their superb wines. 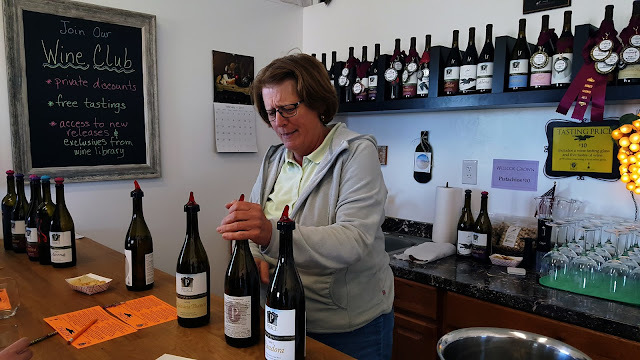 Sam Pillsbury not only owns the vineyard, but crafts the wine too. 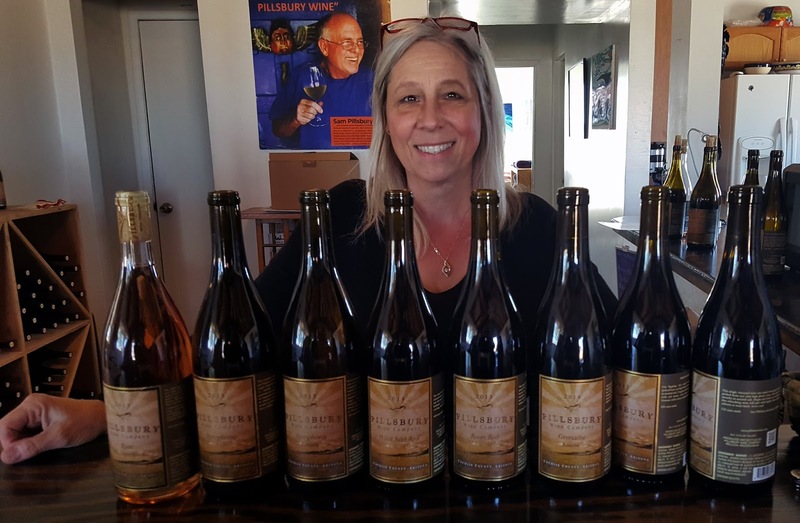 One of the innovators of Willcox’s wine country, Pillsbury has gained worldwide awareness for his amazing wines. 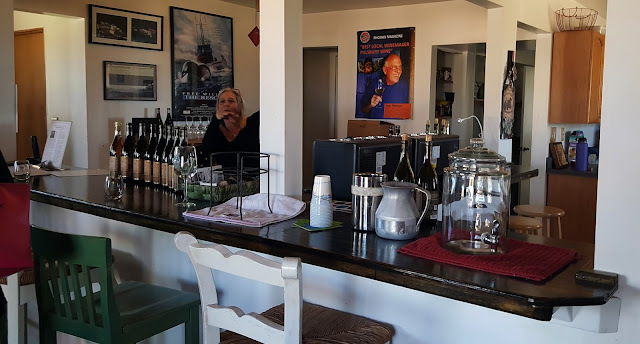 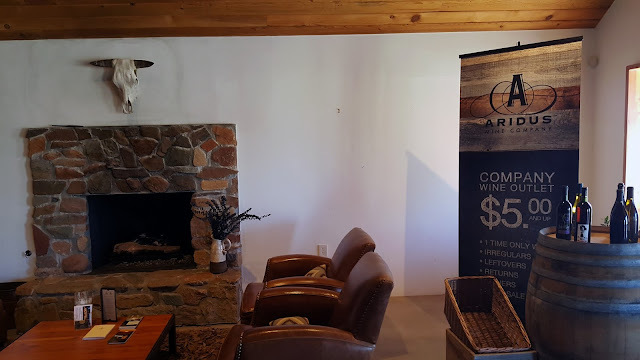 His cozy tasting room provides a relaxing atmosphere for sampling and enjoying his classy wines. Maintained by a single family, this vineyard has devoted its product to being the best of Arizona’s fine wines. 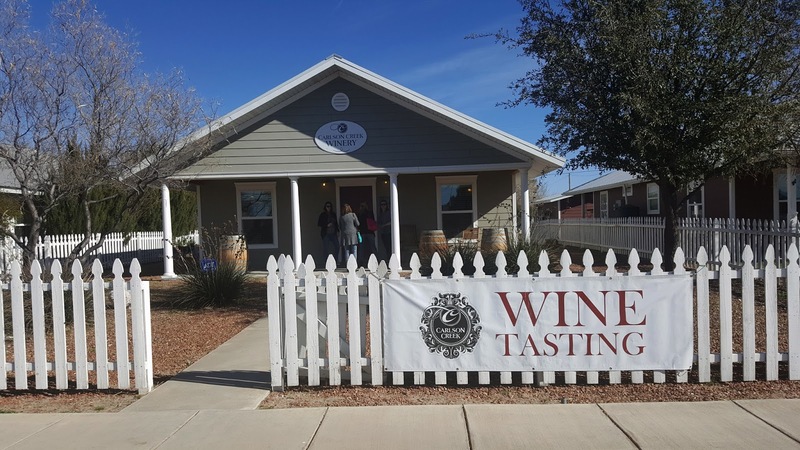 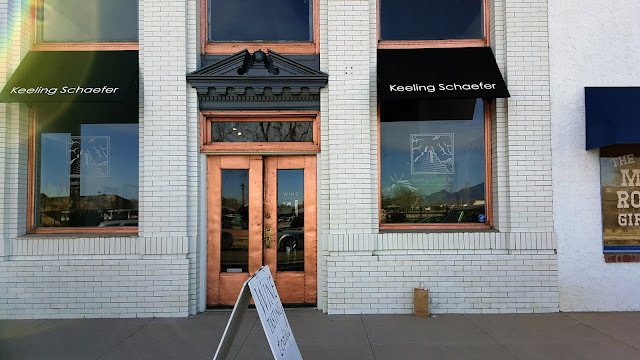 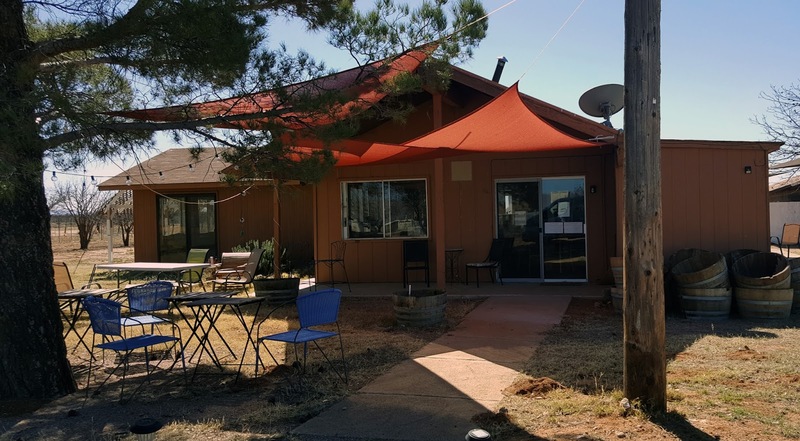 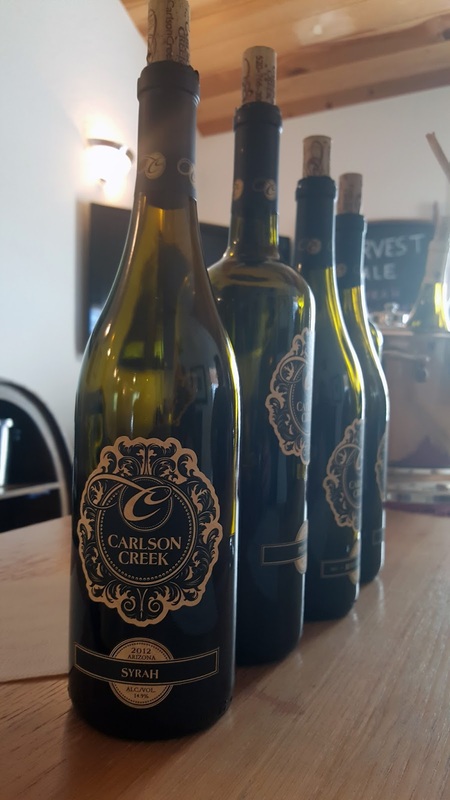 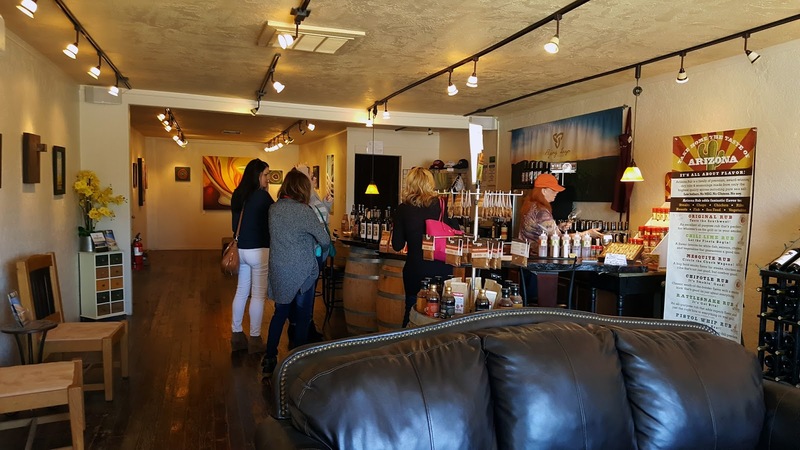 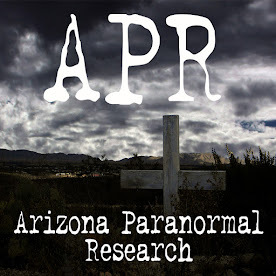 Located on 80 acres, their tasting room is in the heart of downtown historic Willcox and near the Railroad Park. 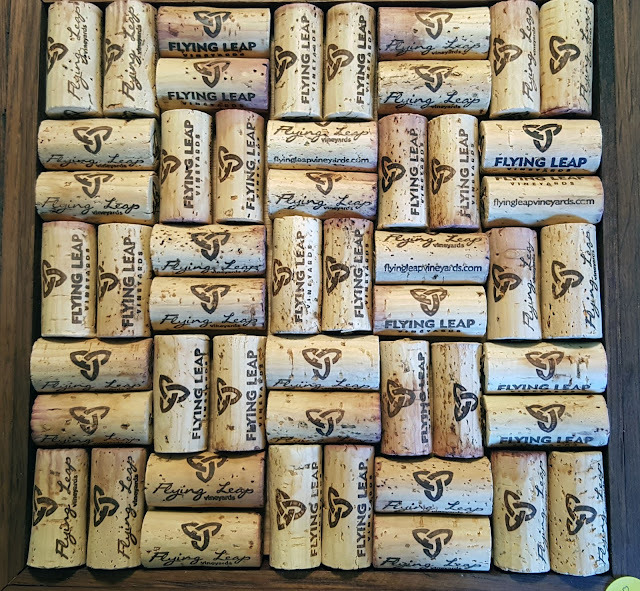 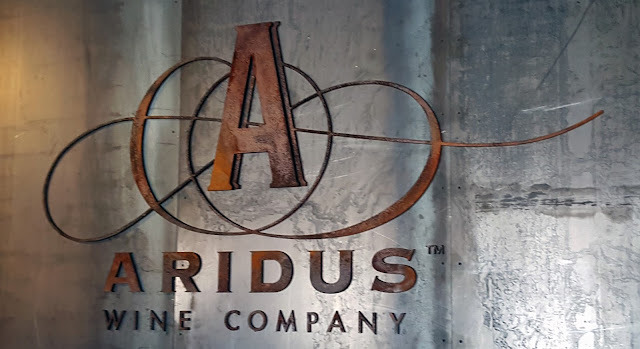 This company is entrenched in tradition and creates extraordinary wines for all to enjoy. The vineyard is sitting on 40 acres and located in the Chiricahua Foothills. 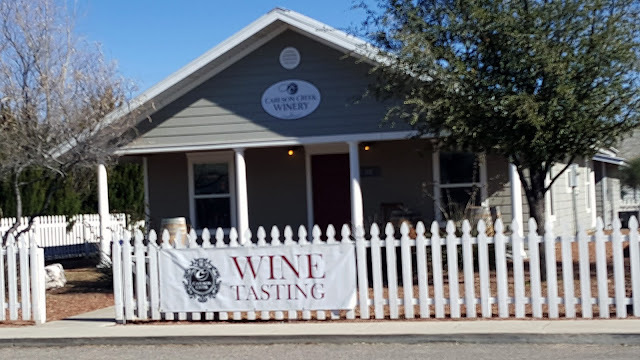 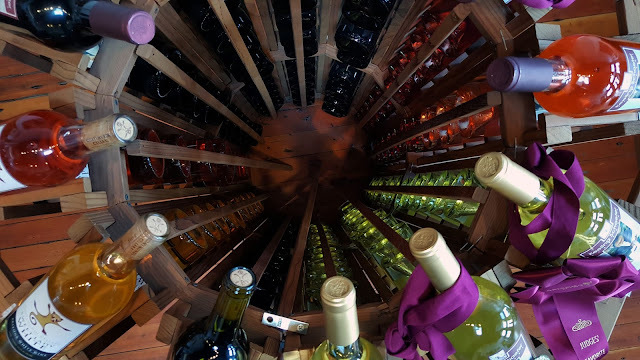 Also located in the Chiricahua Mountains, they are renowned for their specialty wines. 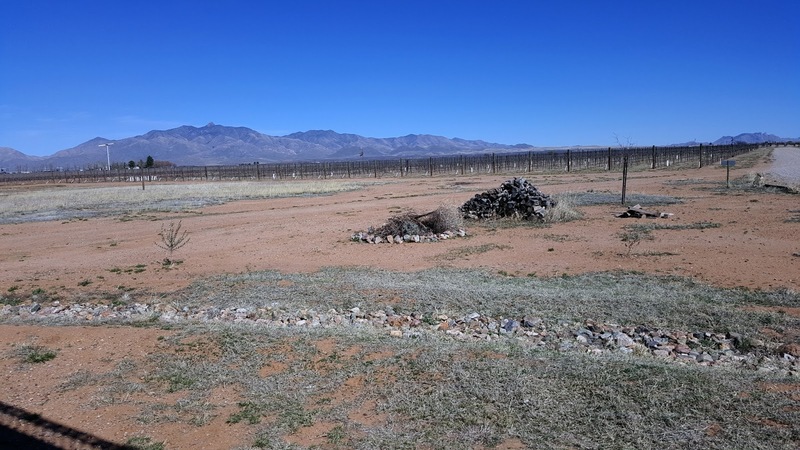 Also located on the Willcox Bench, this vineyard is owned and operated by the Pierce family. 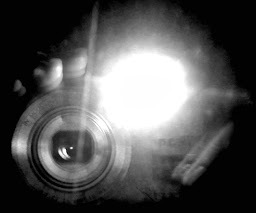 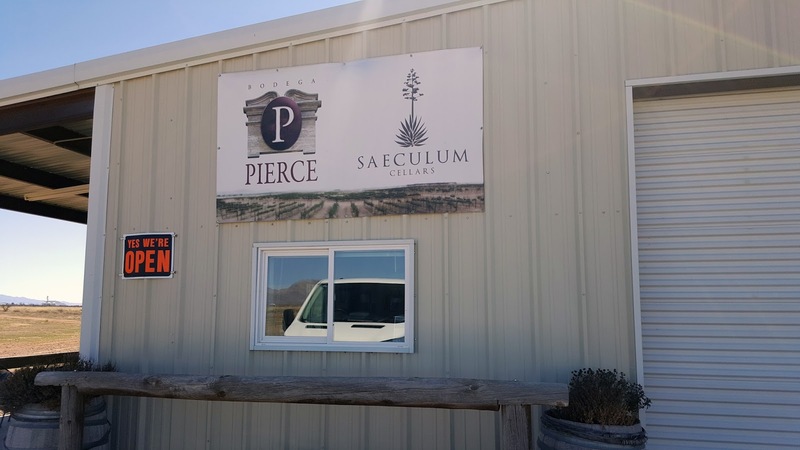 Pierce. 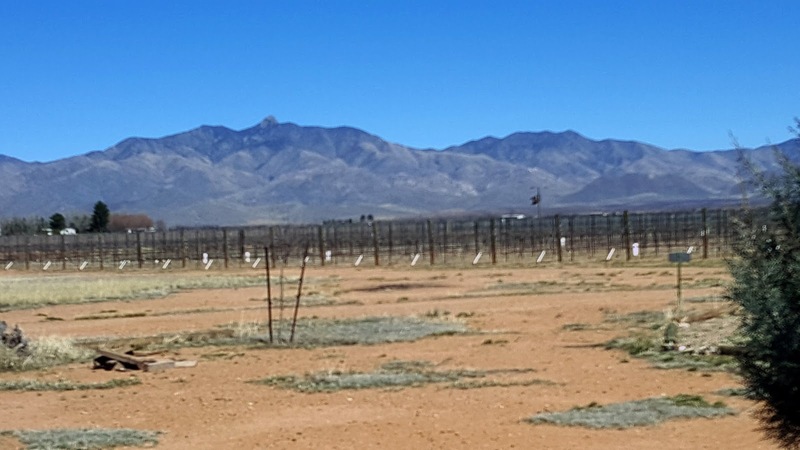 The Pierce family grows wine grapes at nearby Rolling View Vineyard on the Willcox Bench.